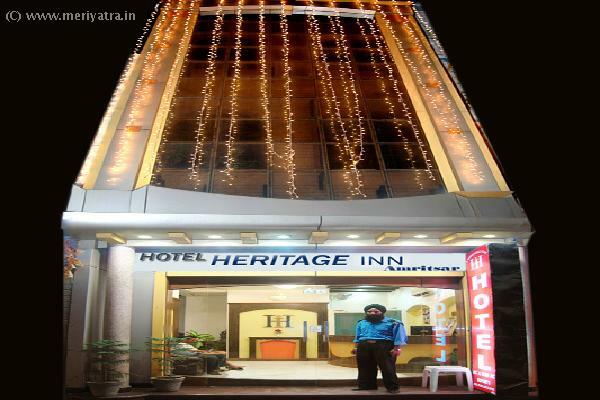 Hotel Heritage Inn promises to make your visit to the holiest of the holy Golden Temple, a memorable one. In Hotel Heritage Inn, special and personalized care is the driving force. Situated near the holiest of the holy, Golden Temple; you can listen to the pious Gurabani hymns. 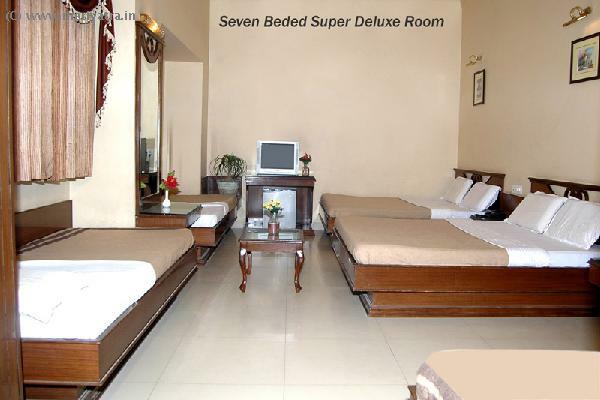 All modern facilities are provided in your room to make your stay most comfortable and memorable. 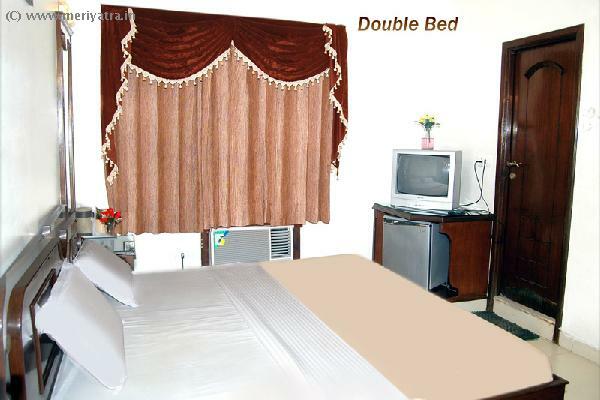 Please note that the hotel can put an extra bedding at the cost of Rs.200. This Amritsar hotel has its own restaurant which serves Indian food. 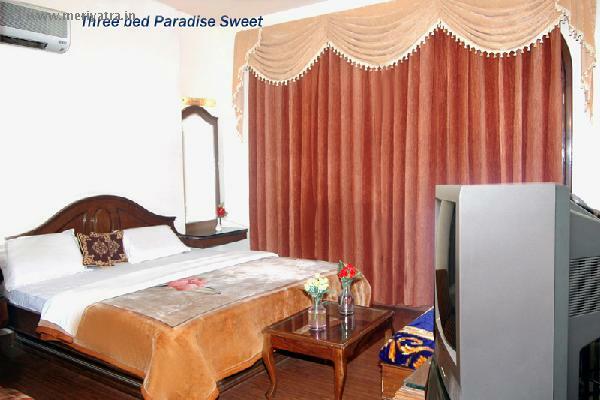 Nmearby attraction to this Amritsar hotel are Golden Temple, Jaliawala Bagh. Please note that the dealings over the counter at this Amritsar hotel are done in cash only.